The SWTOR community is abuzz with rumors that TOR will not be released until September 2011 at the earliest. MCVUK.com first reported that “development sources” told them to expect game release this September. Many dismissed this rumor as another example of the uninformed negative press the game has been receiving lately, especially since the same articles often cite EA Louse, whose story has never been substantiated. Stock analyst downgrades EA Games, upcoming shareholders meeting after the jump. Shortly after that article appeared, stock market analyst Brean Murray Carret & Co. downgraded EA from Buy to Hold, StreetInsider.com reports. They are advising their investors not to buy any EA stock, but hold onto it for now. “We are moderating our optimism on the timeline around the release of Star Wars: The Old Republic and believe the game is at best a late 3QFY12 (4QCY11) release,” one Brean analyst said. 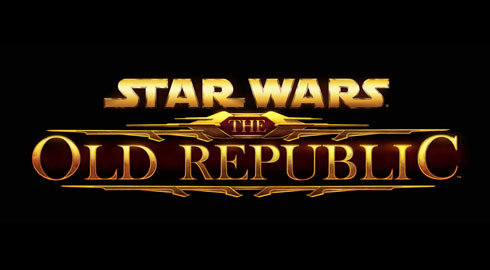 If the rumors are true, SWTOR fans could see a release date sometime between September and December. We should have a clearer picture after the EA Q3 FY 2011 shareholders meeting on February 1st, when EA Games will release their quarterly schedule of major titles. BioWare has been sticking to their Spring 2011 release target and fans are hoping for a release date announcement at the upcoming games conference, PAX East in March.